REGISTER NOW FOR 2011 IN MIAMI, FL! Gucci Mane & Waka Flocka Set To Join MTV RapFix Live! 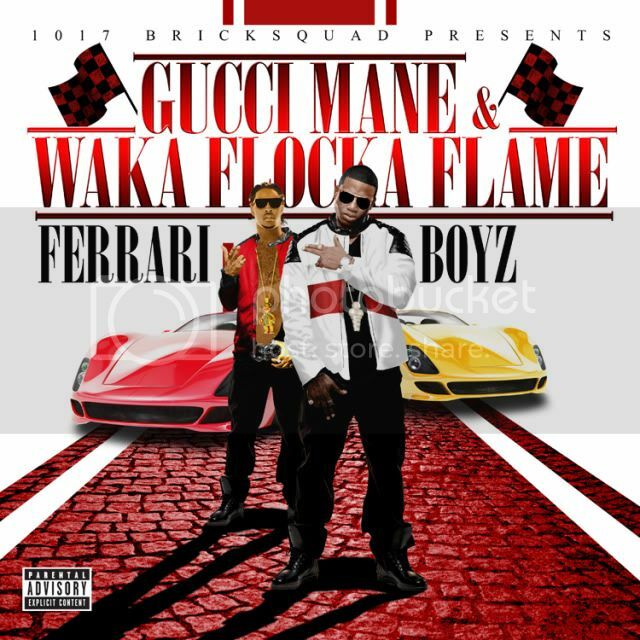 FERRARI BOYZ - In Stores Now! Residential Mental Health Facilities - Morningside Recovery is a nationally renowned facility for dual diagnosis treatment, alcohol and drug rehabilitation, and single or co-occurring mental illness and mental health treatment. NEW VIDEO - Gucci Mane & Waka Flocka - "She Be Puttin' On"